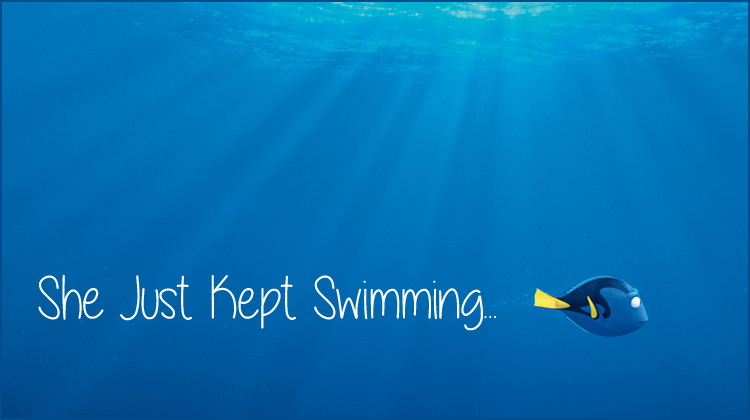 To SHE JUST KEPT SWIMMING, the TFL.org approved fanlisting for the Pixar movie Finding Dory. If you're a fan of this movie, its story and characters, this is the right place for you. Layout + Design: © Nadia 2016 | Into A Dream and TFL.org | This site is a non-profit fansite. | No copyright infringement is intended. All images belong to their respective owners. | Best viewed in 1366x768. | Online since August 1st, 2016.